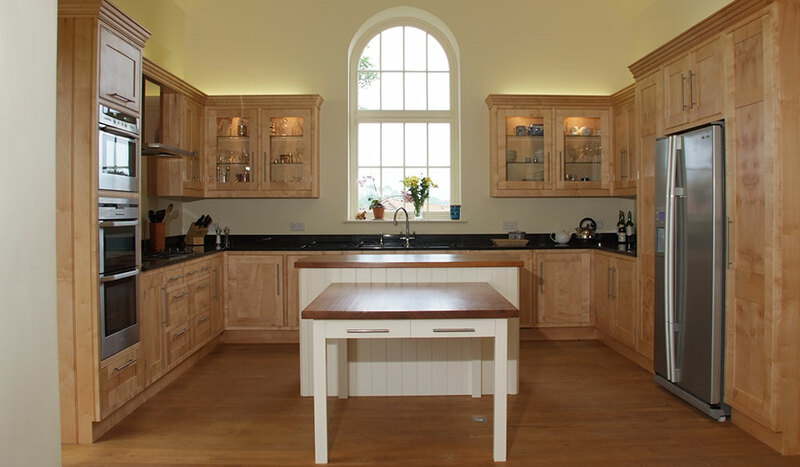 Working in a spacious, well-equipped Norfolk workshop our team of skilled and qualified craftsmen can design, build and fit your kitchen, furniture or joinery to your exact needs. In addition we are able to take on any commission – from small, one-off pieces through to larger batch production – all in-house. 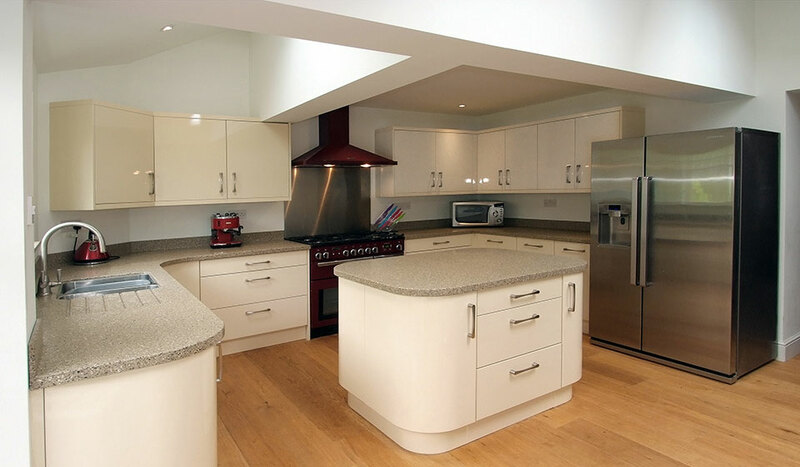 Together with our extensive network of reliable electricians, plumbers, builders, architects and interior designers, Michael Cottrell Furniture is able to provide you with a complete high quality service – from start to finish. 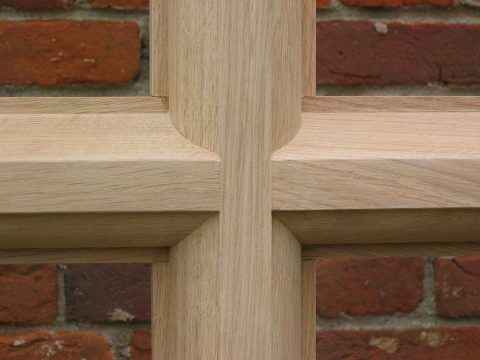 We are pleased to supply purpose made joinery for anything from home renovations, listed buildings, new builds, barn conversions and stately homes. 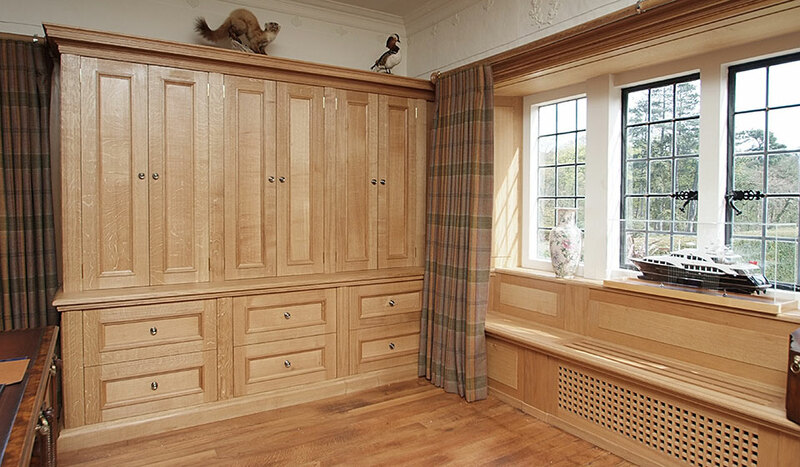 You can be sure that our joinery is produced to match the existing woodwork as closely as possible. 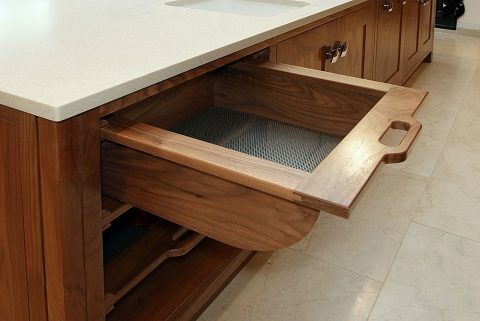 A living material which has been used for thousands of years, wood is a truly versatile material. 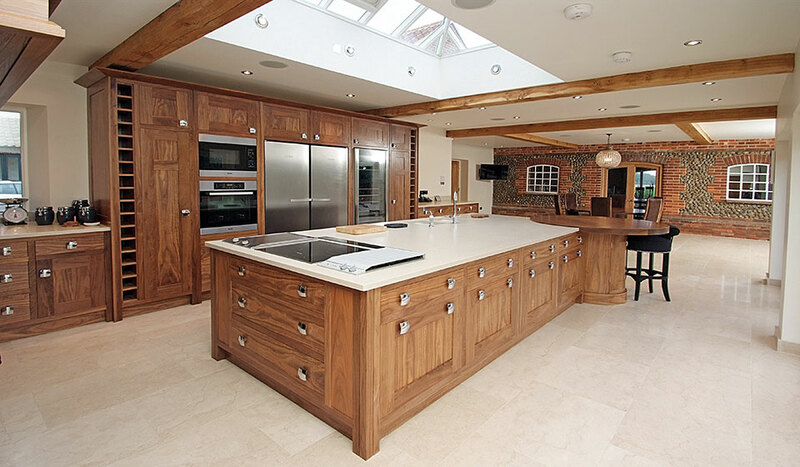 Whether it’s for the kitchen of your dreams, a piece of furniture or tailor made joinery, wood can be crafted and polished to give you a wide choice of appearances – from the rich, intense depth of the traditional to the sharp, clean lustre of the modern. 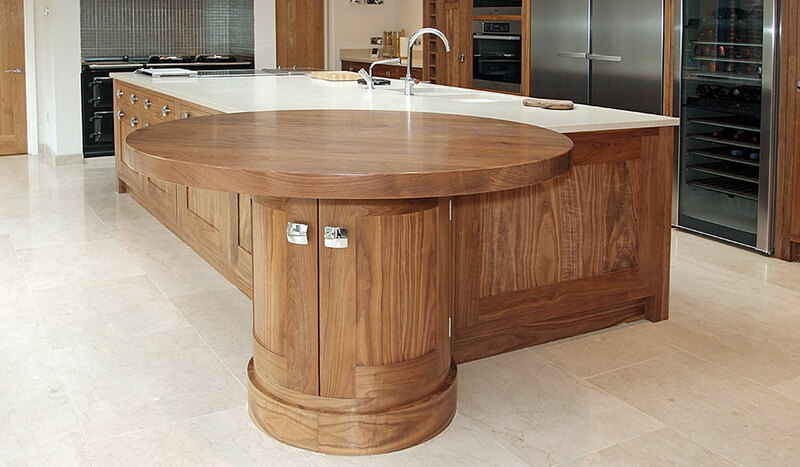 Michael Cottrell Furniture can build the item of your choice from a range of beautiful woods, such as English Oak, Walnut, Maple, Ash, Sycamore, North American Poplar (Tulipwood) and Pine. Wherever possible we only use FSC (Forest Stewardship Council) certified timbers from managed sustainable sources.